Living in Los Angeles, CA. 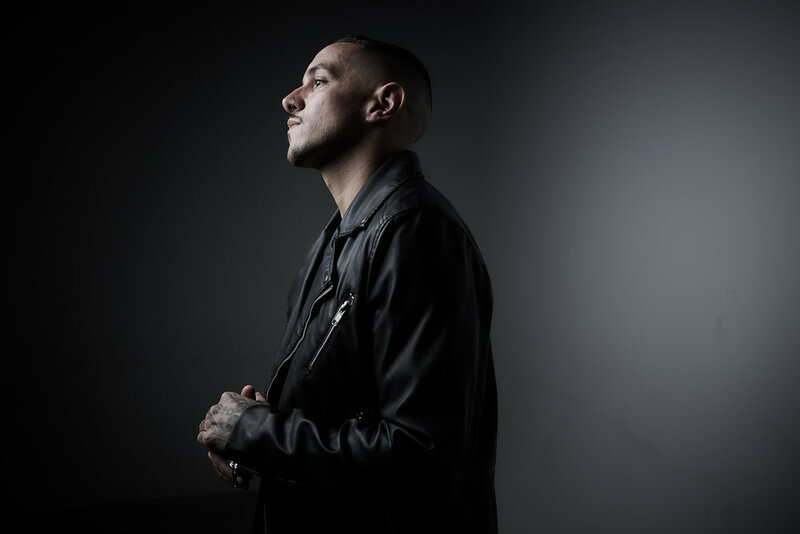 since the early 2000s, Nolan Padilla has danced with some of the biggest artists in the industry as well as performed on many of the world’s biggest stages. From Mary J. Blige to Taylor Swift. From Cirque Du Soleil to “The 2015 Super Bowl Halftime Show” with Katy Perry. 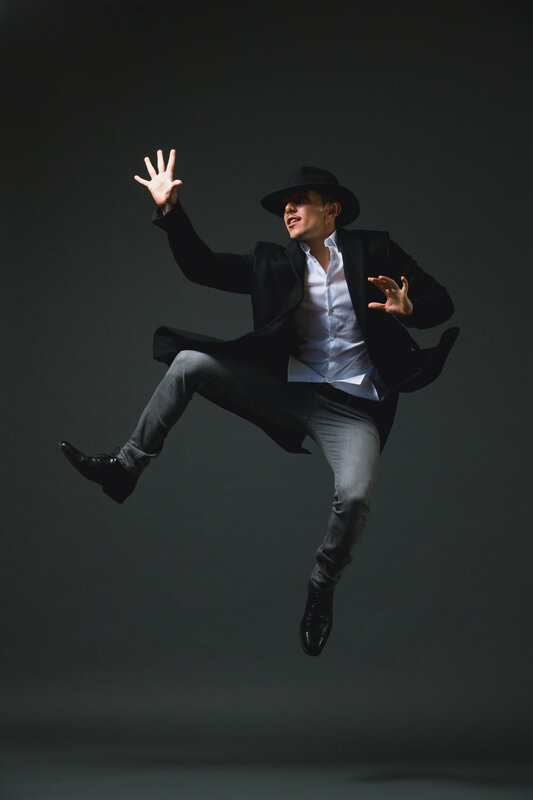 With an undeniable passion for music and movement, Nolan provides a unique look into musicality, intention in Dance, and the entertainment industry. Recent Credits include Supervising Choreographer for Backstreet Boy's "Larger Than Life" Las Vegas show. Choreography and Assistant Choreography from Nolan Padilla has been seen on Disneyland's 60th Anniversary Special with Derek Hough, Taylor Swift's "1989 World Tour", Step Up: All In, Dancing With The Stars Promo ft. Pitbull, ABC's Greatest Hits with (Boys II Men, Nelly and FLO-Rida), Jessica Sanchez Ft. NE-YO, Selena Gomez "Revival Tour", Kimie Miner, and Nick Jonas. Assistant Choreography to Jamal Sims, Nick & R.J., Chris Scott, and Silent House Productions under Baz Haplin and Melissa Garcia. At a young age I dreamt of being in music videos, dancing on movie sets and traveling the world dancing on tour. I knew I had to move to L.A. but wasn’t really sure the steps to take or what to expect once I got to Hollywood. I wish I had somebody to share with me their tips and secrets to the Industry. This is why I’ve decided to share my knowledge and past 15 years of experience in the industry with those wanting to jump start their dance career. Join me for a 1 on 1, 2 day intensive look into the artist that you are and want to become. My goal, to make my students knowledgeable in all aspects of the entertainment industry from auditioning techniques to performing on stage as well taking a look behind the scenes into the business and production aspect of the industry. I also want to teach my students to be comfortable in their own skin and in their own movement. Present yourself like a Pro and start living your dreams now! Uncertain? Feeling Stuck? 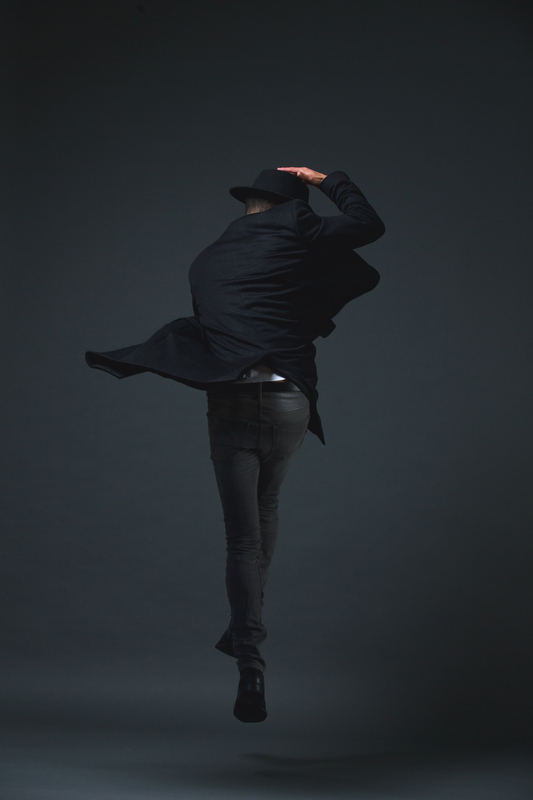 Unsure on what your next step is or how to even get started in the Commercial Dance Industry? Uncomfortable free styling? Wish you could pick up choreography faster? Nervous around Cameras? Want to set yourself apart from all the others? Whether your dreams are to tour the world dancing for top recording artists or dancing on television, in movies, and in music videos I’m offering the chance to learn insider tips and industry secrets on what it takes to make your dreams a reality. 1 on 1, 2 day Full Circle industry program broken down into 5 sessions. This 1 on 1 time will allow me to dive deep into you as an artist, dancer, and human. Teaching you how to deal with the nerves of auditioning and being confident in front of the camera also clearing up any uncertainties you may have about an industry that is ever changing. In these 5 sessions we will work on your resume, bio, tips for head shots, start building your video content, learn audition and work etiquette for consistent work, and get an insider’s look into the production of shows. Start planning for the future now. Whether you’re a dancer who’s looking to transition into the next aspect of their career or a fresh face to the L.A. dance scene and have questions on how to get started these sessions will give you the edge that it takes to book work and have longevity in a fast paced industry. 2 Day Full Circle Industry Intensive. Broken into five, 2hr sessions. Open to all levels, Males and Females, Adult and Teens(13 and up please). I’m accepting submissions now for Sept. 23rd and 24th, as well as Sept 30th & Oct. 1st. For a chance to WIN All 5 SESSIONS FOR FREE!!! Please submit a picture and short paragraph or two on what your Goals and Struggles are in this industry. I will be choosing one Dancer for this opportunity. Obviously Limited spots available as this is 1 on 1 training. I will take applicants on a 1st come 1st serve basis. Only serious inquiries please. Please submit your a picture and your written statement to nolan@NolanPadilla.com. Dead line for application is Sept. 18th. I'll be choosing 2 students per weekend. Keep an eye out for upcoming "Full Circle" Industry Intensive Dates. Session A: Dance as your business. Head shots, Resume, Social Media, Agent, Rates. Session B: Dance as your art. You as your brand. Intention in dance, Freestyle, Choreo, Class etiquette. Audition étiquette, tips & secrets for cattle calls and castings. Work etiquette, tips & secrets. Business on the job. -Full Intensive: $400.00 for 2 Days, All 5 Sessions. Payments made in full or Payment plans offered for Full Intensive and Mix and Match options. -Full Intensive: $3,000 plus travel, room, and board. -Mix and Match up to any 2 sessions: 2 Payments of $125.00 made in 1 month. Accepting all Credit Cards and Pay Pal. Unbelievably charismatic, Nolan exudes an air of simplicity in an extremely complicated industry. His teaching style is all inclusive; high energy, fundamental basics, challenging choreography and musicality, as well as having a passionate, witty, and fun approach to sharing industry knowledge for the aspiring professional dancer. Boys II Men "Motownphilly" Choreographer GoldenBoys Inc. Step Up "All In" Associate Choreo. Jamal Sims/Summit Ent. Nolan can also be seen dancing with likes of, Taylor Swift, Britney Spears, Jennifer Lopez, Queen Latifah, Selena Gomez, Miley Cyrus, Christina Aguilera, and Ricky Martin. You can also check Nolan out in these various films, Music Videos, and Television Shows. Step Up "Revolution" & Step Up "All In"
Cirque Du Soleil's "Worlds Away"